A highly regarded leader, Albert Green is the president of Argo International Consulting, LLC, a consulting firm that provides services to the agriculture and food production sectors. Mr. Green has been serving in his position for the past 14 years and has a total of 40 years of experience in the agriculture industry. 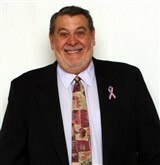 An expert in food safety, he is responsible for consulting with companies that handle agriculture from all over the world, including products that are being harvested, managing operations, including post-harvest process, storage and shipping, ensuring food safety, harvesting, storing, shipping, overseeing production of produce, and reducing costs. Through his work, Mr. Green has become a great influence in the agriculture industry making food safety a top consulting issue. He attributes all the success he has experienced in his career to the support he receives from his brother-in-law. 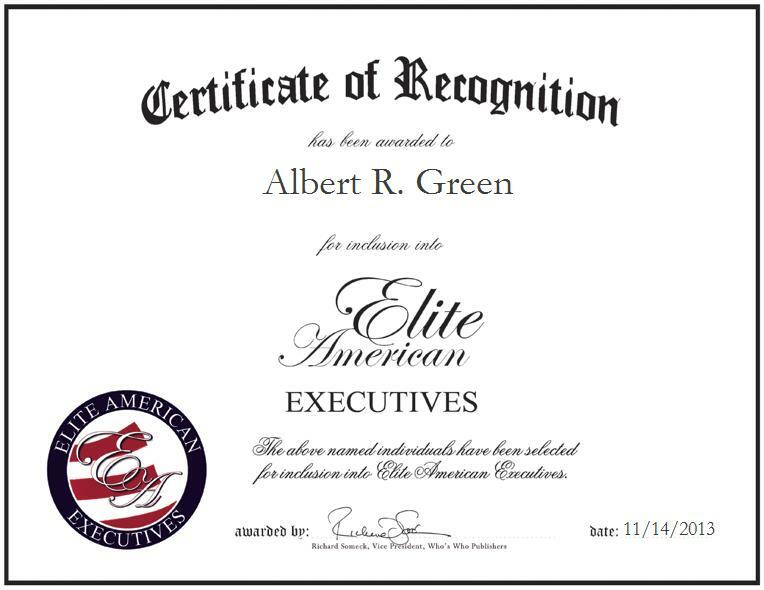 In the coming years, Mr. Green aspires to become an adviser for the company.